We have developed a unique set of tools and templates to enhance and energise the research, strategy and design process. People are naturally creative, and given the right environment and stimulating, tactile tools, we work with your team to create more insightful and targeted applications, products and services. We also custom design tools for your own unique needs. Our strategic design tools have been developed to help organisations think deeper and more creatively about their business challenges. Our tools include several unique design workshop activities and experiences that involve decks of cards, playbooks and engaging facilitation to get your creative and strategic brainpower firing. 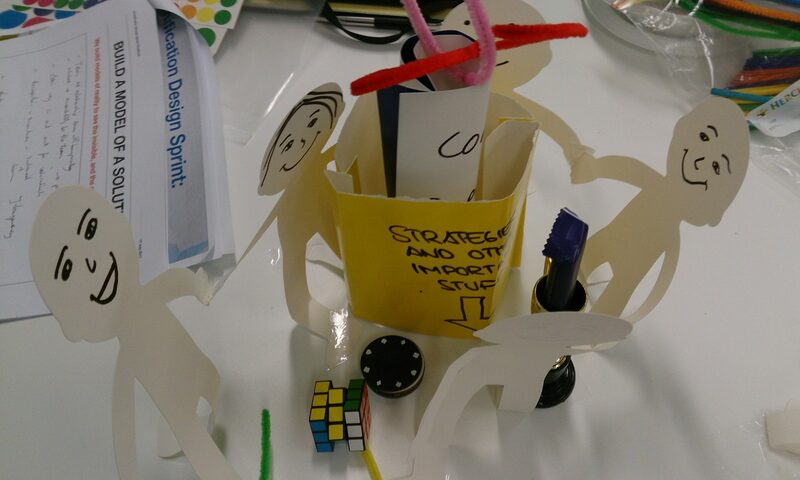 We use these tools to design products, services, digital applications and organisational development that are customer centric by focussing on strengths (“super-powers”), obstacles (“anti-superpowers”), personas (motivation, desire, values). We have also developed a unique process for embedding ethics into the design of digital applications. Here are some examples of our design tools and will be available shortly for separate sale to the public. For a no obligation conversation on how we may help you contact Marigo Raftopoulos on marigo@strategicinnovationlab.com. Alternatively, fill in the contact form below and we’ll get back to you as soon as we can.